Kynoch Construction Ltd - The name you trust for the build of a lifetime. 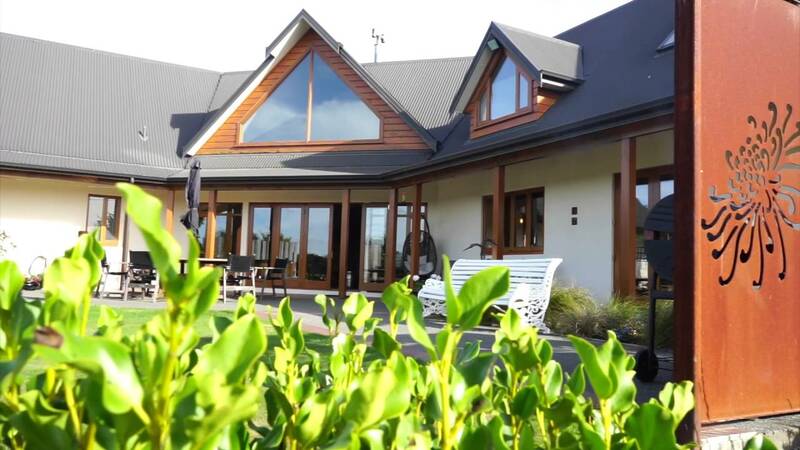 With over 20 years experience, Kynoch Construction Ltd is the most trusted commercial and residential construction company in the central North Island. We provide a full range of construction services, build thriving communities, and continue to advance industry standards. The core values we uphold at Kynoch support all that we do and help us achieve excellence in building time and time again. Health and Safety is paramount to everyone and everything that we do at Kynoch. Our qualified teams follow official policies and procedures to ensure that your build meets all Health & Safety regulations. Our team of industry experts have excellent working relationships with local council authorities and a deep understanding of legal requirements to help pave the way for a smooth, successful build.Kynoch is also a Master Builder and Site Safe member. As a major construction company in the central North Island, Kynoch draws on its network of leading industry professionals to provide you with innovative solutions for a top quality build. Kynoch Construction Ltd has a portfolio of award-winning builds that demonstrate our commitment towards finding innovative solutions for our clients and the outstanding craftsmanship we are known for. We continuously exceed client expectations by providing professional services, on time and on budget. Our project management replaces the uncertainties of building with clear timeframes and quality assurance every step of the way. Kynoch Construction Ltd trains the highest number of apprentices per capita in the central North Island. We have high-caliber experts who are committed to sharing their knowledge and skills by helping develop qualified builders who make a positive contribution to their communities.